Oof, it's been a while since I did one of these, but let's get to it! My summer has been going preeetty well. I've basically done nothing since swim team ended, but that's because all my stuff was at the beginning of the summer. I had a summer class, but that ended too and I submitted my last piece of homework on Friday. I think school starts at the end of August/beginning of September NOT 100% SURE THO SO DON'T HOLD ME TO IT. We're starting a co-op and I'm going to teach Latin to the middle-grade students so I'm pretty excited for that. 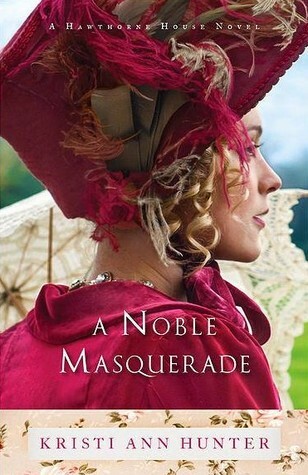 A Noble Masquerade: First book in the Hawthorne House Series. I honestly don't remember when a book made me laugh this much. I'll definitely be re-reading this one (maybe even buy it) in the future. Princess of the Midnight Ball: THE HERO KNIT. LIKE, WHAT. A very adorable book! 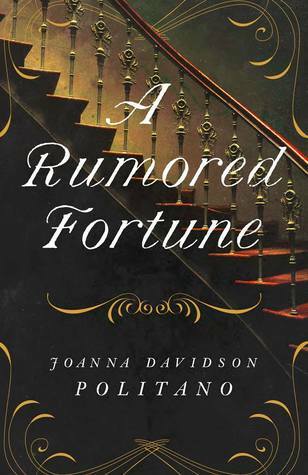 A Rumoured Fortune: It was a really deep book that had many hidden messages. Full review coming soon! 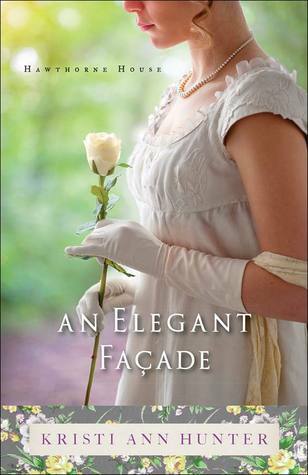 An Elegant Façade: Second book in the Hawthorne House series. A pretty good sequel and it also managed to make me laugh. 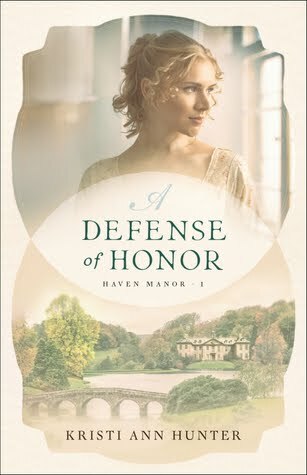 A Defense of Honor: Also really sweet! 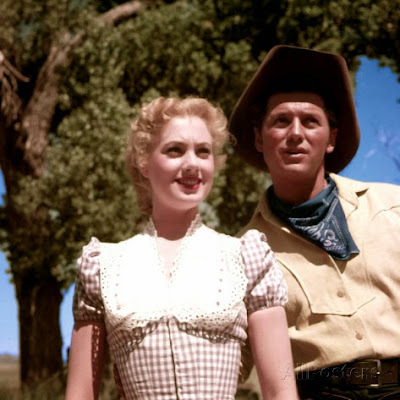 The hero was definitely swoon-worthy and just a lot of fun! 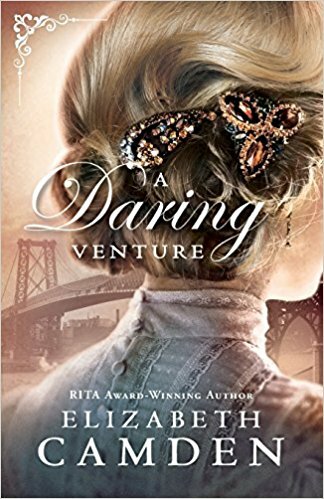 A Daring Venture: Pretty interesting plot. The characters bugged me sometimes, but they managed to redeem themselves. 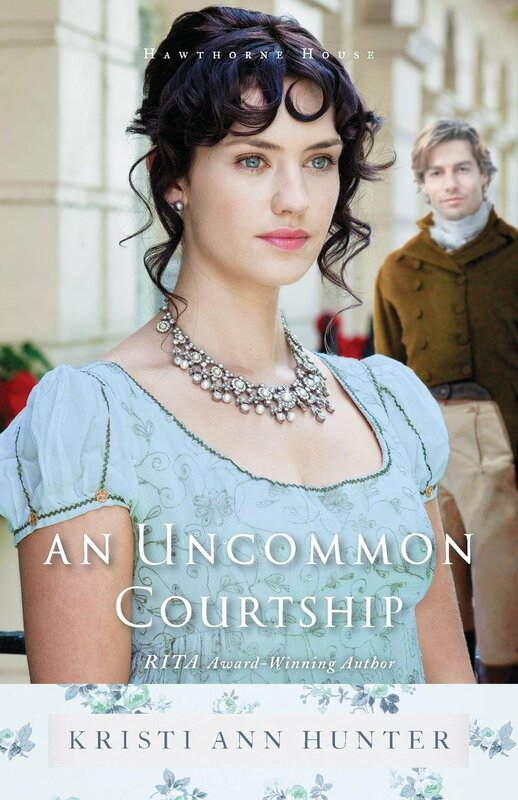 An Uncommon Courtship: Third book in the Hawthorne House series. I really wanted to give this book a higher rating, I loved the characters but then the author had to put something in that threw the whole book off. It was content but yet not content. Just, yeah, it really made me upset because I was enjoying it so much. 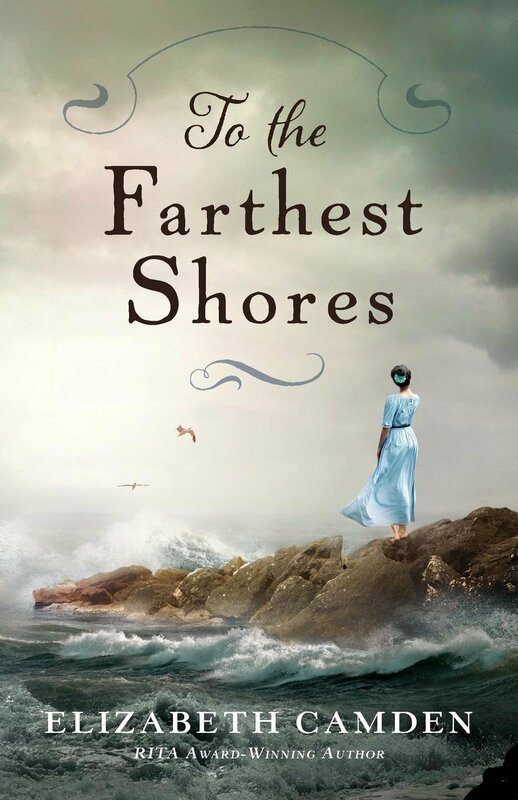 To the Farthest Shores: I REALLY wanted to like this book more but it just didn't sit right with me. 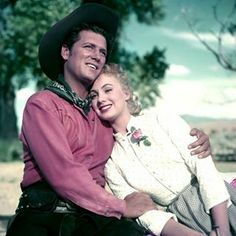 Like in Camden's other book, these characters bugged me SO MUCH, and they couldn't redeem themselves. I FINISHED CAMP NANO. AH, I'M SO PROUD OF MYSELF. THIS IS THE FIRST NANO EVENT THAT I'VE FINISHED!!! I set a goal of 30 hours and I was ahead for a while but then I got behind and was like, "I AM NOT GOING TO FINISH THIS" but then I caught up so yeah! I made a schedule for writing Colm and if I go according to schedule (IF) I should be finished the first draft by October 4th. Then take a break from it until December. I know what I'm going to be doing for Nano, The Scroll of Wisdom so I've been worldbuilding for that. Almost done and then I can start on character sheets before moving on to plotting. I've also been writing a The Goose Girl fanfiction. 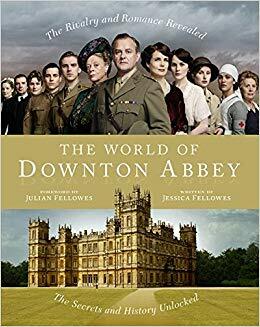 I also want to write a Downton Abbey one. Professional fangirl here peoples. I updated my WIP page so check it out here! 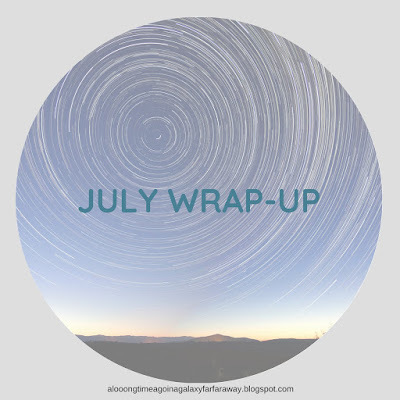 How was your July? Have you read any of the books I mentioned? Which post are you looking forward to most? I had written it some time ago, then watched a swarm of new period dramas and had to redo it! Can't wait to post it!! Yeess! My friend showed it to me and I was like "This is amazing!" Oooooh, can’t wait to hear what you think of Heartless! And can’t wait for your posts this August! I'm pretty excited to read it! 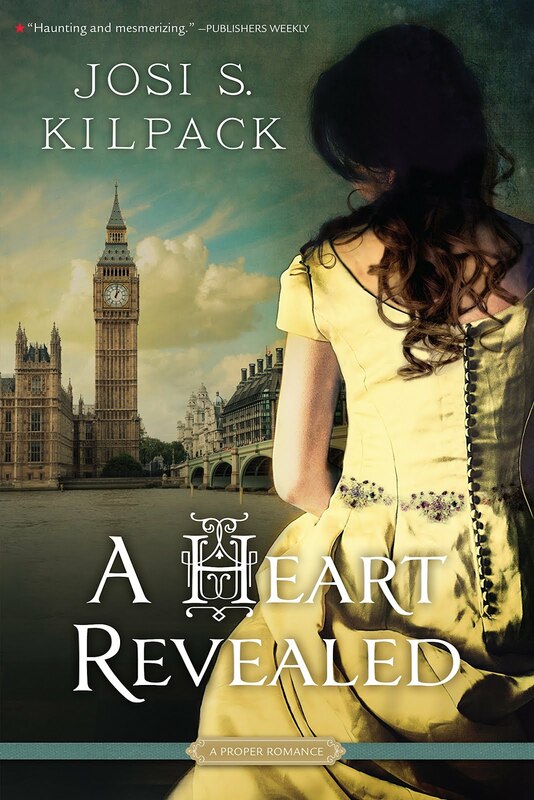 I'm going to post a review of it on the book blog "Southern Belles' Book Club" ! I WROTE A REALLY LONG COMMENT AND THEN SOMETHING HAPPENED AND I LOST IT????? Woot woot!! Great job on finishing NANO!! It's incredamazing that you had time to finish it and read all those books!! This looks like a great month, and I hope you have another amazing one!